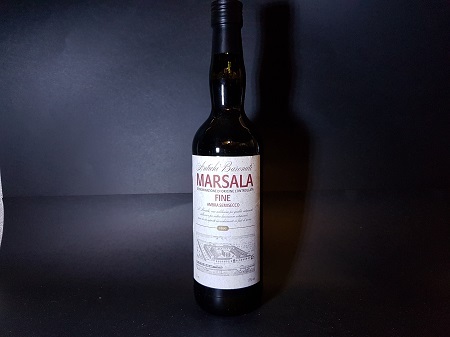 The perfect entry point to QUALITY Marsala. 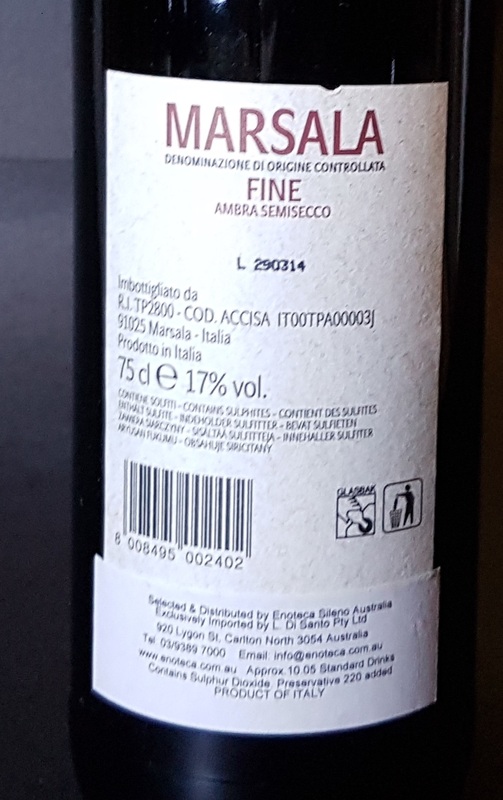 This is a great entry level to Marsala that isn’t Boronia. Now lets never mention that name again. Dried citrus, nuts, a hint chalky with a hint of sweetness up front to balance the dry finish. Have it as a starter or with savoury finishers like cheese or nuts. The ambra references its amber colour. 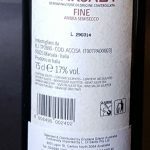 Semisecco means there is between 41-100 grams per litre of sugar. 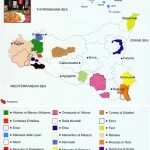 50 hectares of vines sit in the Alcamo DOC zone of Western Sicily. This estate was founded in 1860 and taken over by the current family owners in 1996. The Vesco family modernised the estate and converted to certified organics in the vineyard. In a constant tussle with Puglia to win the title of largest volume produced each year. 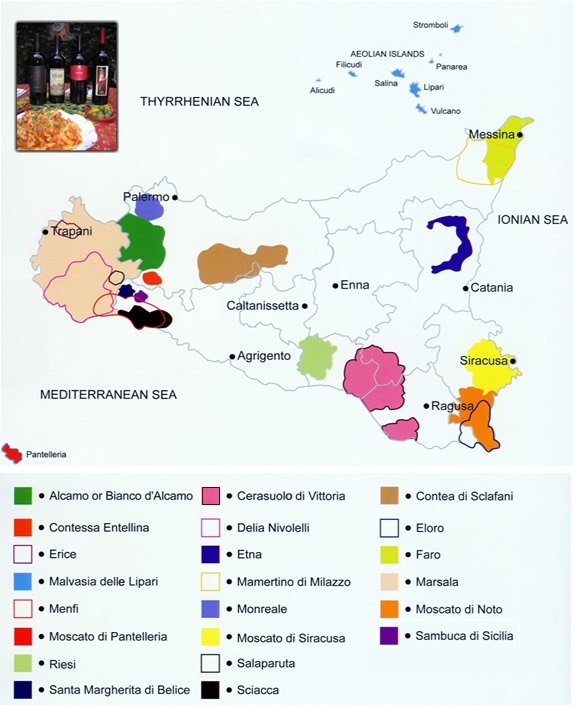 The wines of Sicily are as varied as its history. Delicate whites, full bodied reds and of course Marsala show the variation in climate and abilities of the various regions within the Island. The fame of Marsala wine is due mainly to the British, who had already traded in Port, Madeira and Sherry products. In 1773 they docked in Marsala where they tasted this “nectar”. They were completely mesmerised. 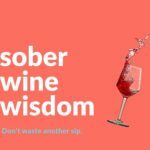 By using similar production techniques to the other sweet wines, a new product appeared on the market. This was the beginning of Marsala’s global adventure. 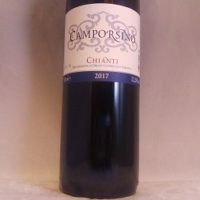 A fortified wine from the west coast of Sicily. It got its DOC status in 1969. 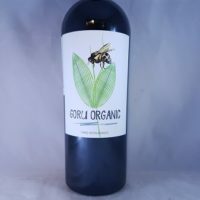 It can range from extremely dry to intensely sweet and be made from the native grapes such as Grillo, Catarratto, Inzolia. 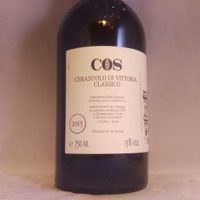 A unique production which involves adding fortified then cooked must “Minstella” before aging in barrels in a system similar to Sherry’s solera. Means ‘cricket’ in Italian and a natural offspring of Catarrato and Zibibbo. . 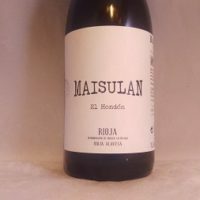 It is a variety that is mostly used for the production of Marsala but is capable of being made into a dry white table wine too. Its ability to withstand high temperatures makes it a natural choice to grown in Sicily and Puglia. 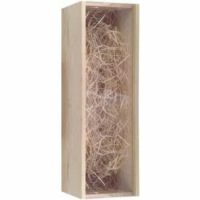 Its high glycerin content makes for great texture and the ability to be picked early for a delicate style or late for an opulent expression means it is quite versatile as a grape. The second most widely planted white grape of Italy. 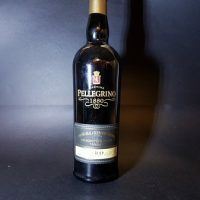 It is responsible for the production of the fortified Marsala or is often blended with Carricante and Minella this grape makes a full bodied, citrusy and textural white. Quality can be lousy to outstanding.